In her previous role, Alyson led the network and broadcast teams at Maple Leaf Sports and Entertainment with the Leafs, Raptors and TFC. Prior to working in professional sport, she enjoyed immersing herself in Canadian amateur sport at the Canadian Olympic Committee. 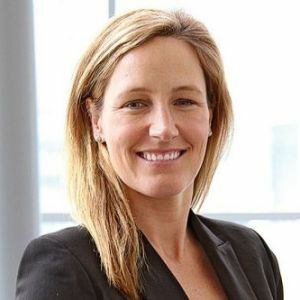 Alyson was responsible for sponsorship sales and service, merchandise licensing and commercial rights management following her involvement with the Vancouver 2010 Winter Olympic Games. number of sport pursuits in her free time.